This is a service to repair your instrument cluster fixing any and all gauges-related issues. This includes the speedometer gauge, tech gauge, gas/fuel gauge, temperature gauge, battery gauge, oil gauge and transmission temperature gauge. All fluttering, sticking and incorrectly reading gauges will be repaired. We replace all defective motors controlling the arrow/needle. Upon purchasing this service, you will need to mail in your instrument cluster/speedometer to us. 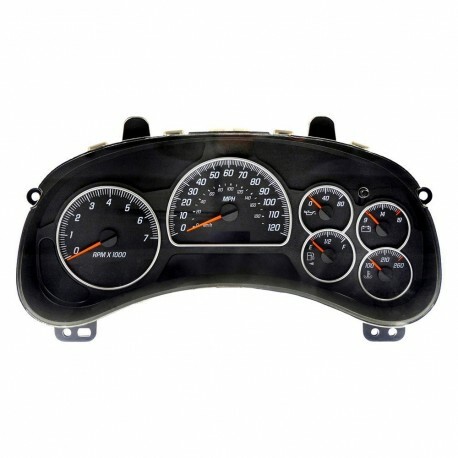 How do I remove my instrument cluster from my vehicle? Where do I ship my car or truck speedometer to? You will receive your receipt with instructions at checkout.